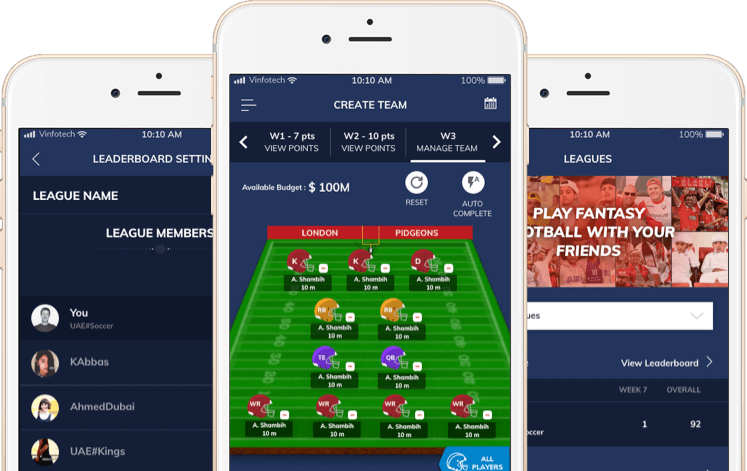 Charlie Bryan hails from the USA and approached Vinfotech for creating a traditional but stunning fantasy sports website. He wished to create a fantasy football website where American people could play season-long fantasy sports based on NFL. Our team had enough experience in fantasy sports website development, hence the project was closed in time quite easily. 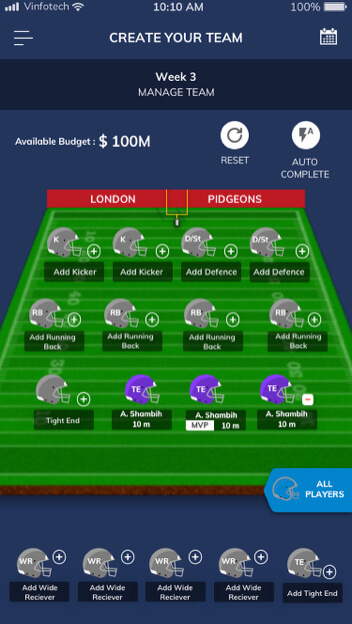 How will this fantasy sports platform survive in a plethora of season-long options? Our team showed them a number of season-long fantasy football platforms that we had created for fantasy sports players. We helped him understand that it’s possible to create your own niche even within the season-long fantasy football websites. Sure enough, the website was well-received by the targeted users who are now growing steadily. I want to create a beautiful fantasy sports website without affecting the performance season-long format. 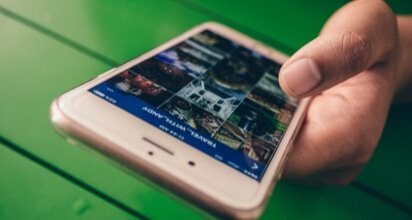 We have different algorithms for both and we integrated formats in a way so as to create a robust mechanism for running the website. Season-long NFL means a lot of data along with user data. How will the website load faster? 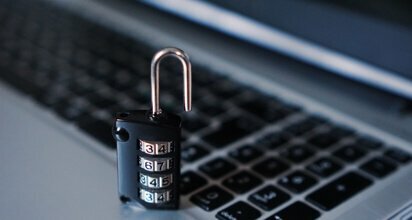 We use trusted data providers and will create a scalable website that can handle any volume of load. The website needs to look stunning and should be easy to navigate. You can completely trust our design team that has delivered stunning websites in fantasy sports earlier. 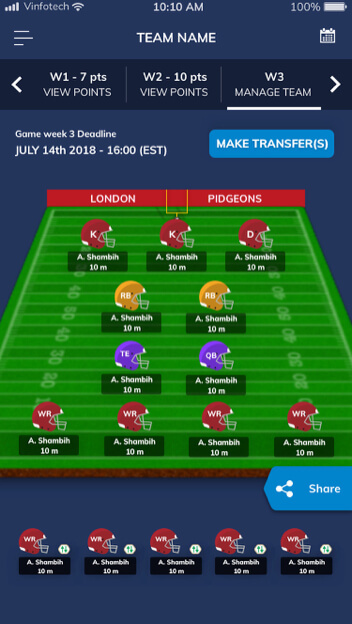 Users can create their own teams with their favorite players for the season. Players can also be chosen on the basis of their season record. 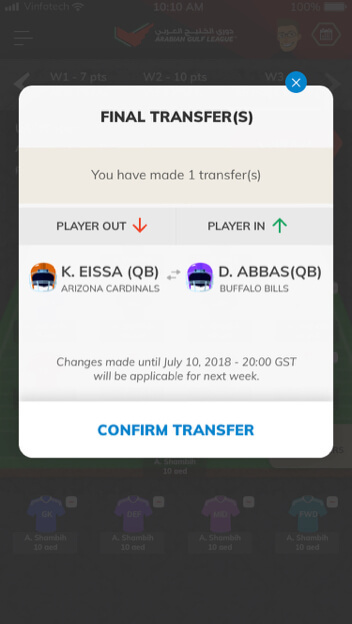 A user can manage his team via Trades. The user can take players in and out on the basis of performance each week. A minimum of two free transfers are allowed in a week. After exhausting the free transfers, 4 points will be deducted on each transfer. 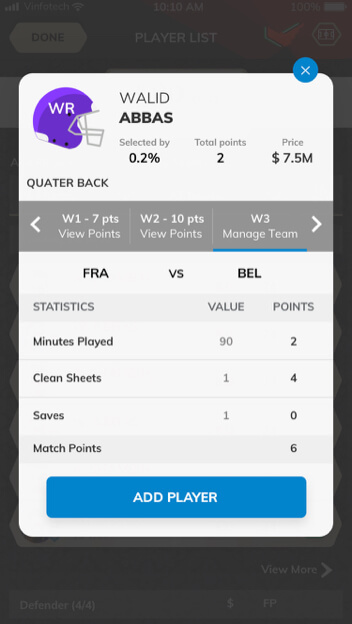 With wildcard, users can do unlimited transfers for the week without any effect on the points. Users can track their performance in the Global League. They can also create new private leagues and invite friends. Points tally and comparison among other users can be accessed by this feature. Overall stats of all the players can be seen here. Most Picked Captain, Top Scoring Players, Most Valuable Players, Transferred In for the current week, Transferred Out for the current week are the major stats users can find out via this page. I want to compete against other fantasy sports players but only using the sports team I follow. I want to share knowledge of my own favourite team while playing with others. 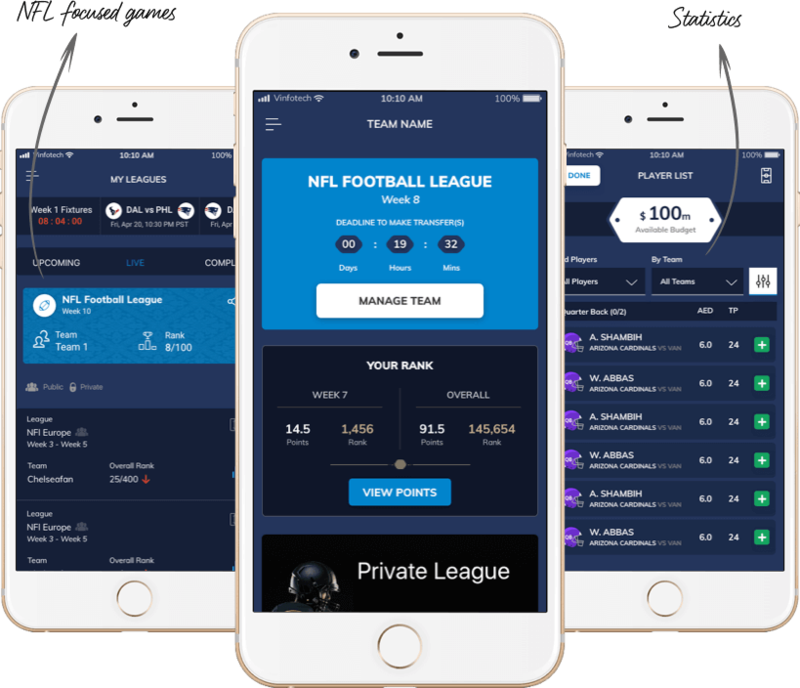 Team Vinfotech built a beautiful and easy to load season-long fantasy sports website where traditional fantasy sports players would participate in free and paid daily fantasy games. We used our existing market research since we deliver several fantasy sports websites in a year. We had ready references of user profiles since our team is now fairly experienced in creating applications for the American demographic. We still create a group of fresh user profiles just in case. 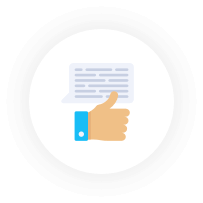 We then created a business assessment document in order to refer to whenever needed. We had several video conferences with Charlie so we could keep him constantly in the loop about our plans and intentions with design and development. 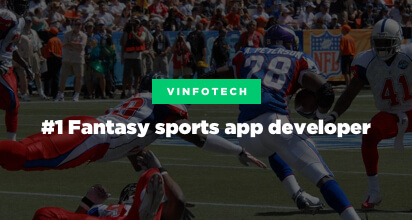 Non-Draft Fantasy Football was to be an online season-long fantasy sports platform. We had to keep the design easy yet stunning since we were dealing with traditional players. We presented a few fireframes that gave Charlie confidence in the web application. 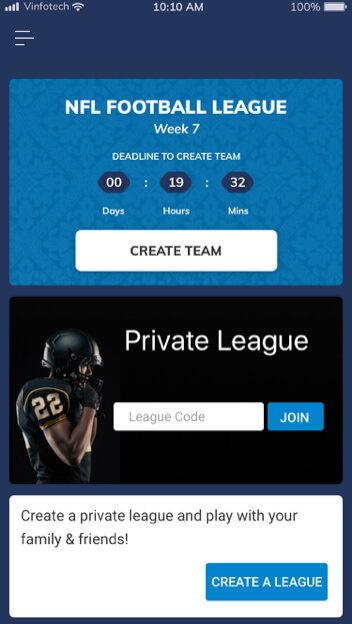 Now our team quickly moved to the design part of the season-long fantasy sports website. Our front-end development propelled faster because our team is fully experienced in such platforms dealing with American users. 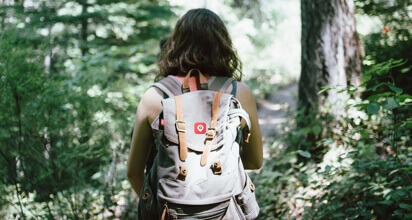 Our developers had user stories and our old research to refer to whenever they felt stuck. Our project manager ensured that the team interacted actively with Charlie. We quickly did the beta testing because Charlie was satisfied with our work. The site was launched soon after.